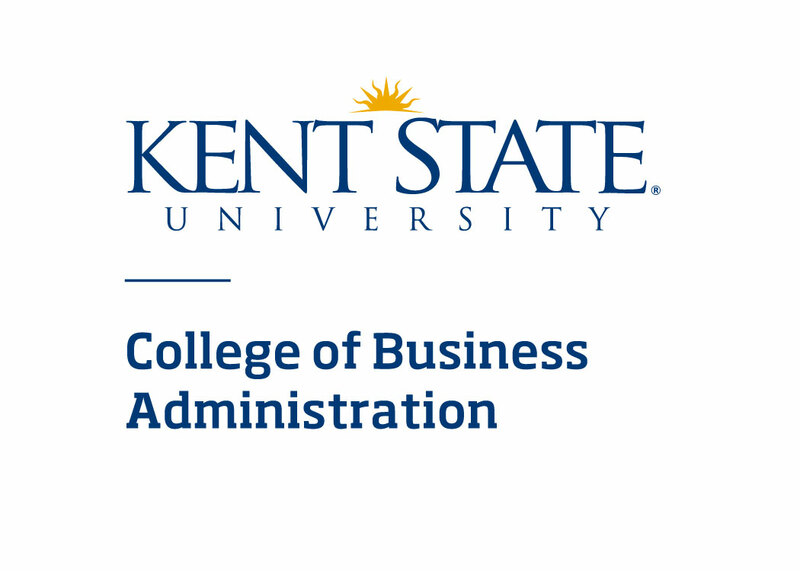 Building a Startup Nation is a webinar series organized by the National Council of Entrepreneurial Tech Transfer (NCET2) with Kent State University's College of Business Administration. In this series, we highlight stories and insights from entrepreneurs and present know-how and best practices from industry leaders. ABOUT THE SERIES: This webinar series brings to light that startups are often an under-appreciated part of the national economy. Yet, the national startup ecosystem creates almost all the net new jobs and national innovation produces half the economic growth. This series highlights the players in the startup economy in an attempt to provide a greater understanding of their important roles. It will highlight the entrepreneurs, students, researchers and universities attempting to build a startup nation, along with the angel investors, VCs and Fortune 500 attempting to finance it. HOW TO PARTICIPATE: This webinar is online. You need a computer or mobile device with an internet connection for the visual/audio. You may also dial-in using the audio-only telephone number. You will receive a reminder email 24 hours before the start of the webinar with instructions on how to join. RECORDING: This webinar will be recorded, subscribe to the NCET2 YouTube Channel to get notifications of new uploads.